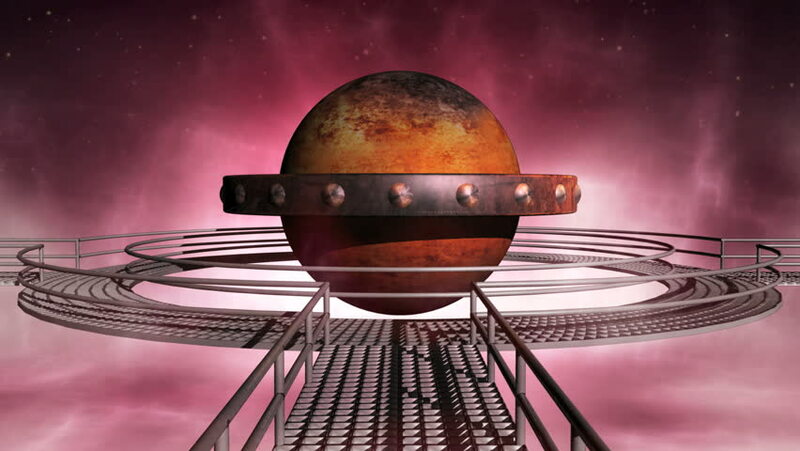 Rotating energy core with rings in a futuristic scene. The camera zooms to the core hovering over a bridge. hd00:13Satellite dishes rotating in front of the camera. hd00:05Two large white gel balls with tinsel inside in the outdoors, close-up. Large white gel balls at the wedding ceremony. hd00:25NEW YORK, NY - NOVEMBER 13: Short episodes from Neon Jungle part of runway at the 2013 Victoria's Secret Fashion Show at Lexington Avenue Armory on November 13, 2013 in New York City. 4k00:07Closeup on dirty dishes in the kitchen sink, camera rises.